It's not very often we get angry at Bear Media but Sadly Article 11 is rearing it's insane head once again. So these are worrying times for the creative industry and indeed business in general. This is a death knell that would literally demand a global reshape of everything we know on the internet. From web designers to companies who share blog articles to those who share memes, everyone stands to lose. In short The European Parliament has voted in favor of the Copyright Directive, a controversial piece of legislation intended to update online copyright laws for the internet age. The most important parts of this are Articles 11 and 13. Article 11 is intended to give publishers and papers a way to make money when companies like Google link to their stories, allowing them to demand paid licenses. Article 13 requires certain platforms like YouTube and Facebook stop users sharing unlicensed copyrighted material. 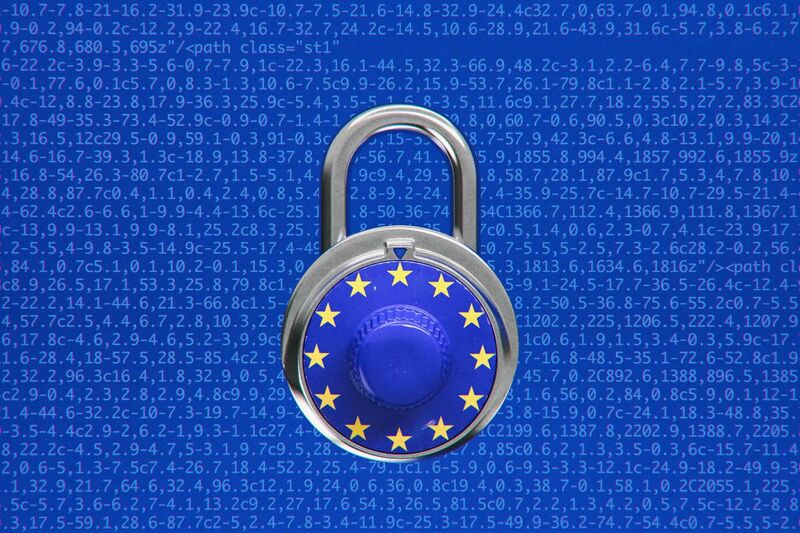 Critics of the Copyright Directive say these provisions are disastrous. In the case of Article 11, they note that attempts to “tax” platforms like Google News for sharing articles have repeatedly failed, and that the system would be ripe to abuse by copyright trolls. Article 13 is even worse. The legislation requires that platforms proactively work with rightsholders to stop users uploading copyrighted content. The only way to do so would be to scan all data being uploaded to sites like YouTube and Facebook. This would create an incredible burden for small platforms, and could be used as a mechanism for widespread censorship. In essence, and for many of our clients, it is a very damaging, arrogant and selfish proposal aimed at letting control stay in the hands of the corporate giants. Existing laws and digital amendments have failed and this attempt will not only fail but force many companies out of business before it is finally abandoned. It is truly a case of rethinking the internet, nothing will be the same again if this absurd form of fake control is allowed to become law. Nobody benefits apart from the multi-millon pound content makers and small business will be hit the worst. We urge you to write to your MP and MEP, make your voice heard so we retain our rights.